My Top 5 Online Shopping Destinations!! I did a video on my snapchat : @eljammi7 , asking what would you like to see next. And there you go , today I’ll be sharing with you my top destinations for fashion and beauty. 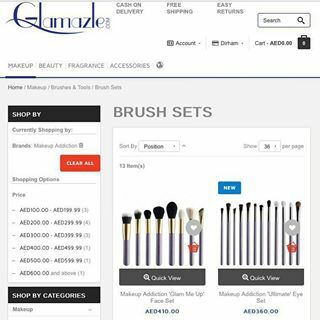 Glamazle.com – A MUST Destination for all make-up junkies . They have all brands that aren’t available in U.A.E and many other countries , like Anastasia Beverly Hills to Tarte Cosmetics and more. It’s my #1 place to buy make up at. 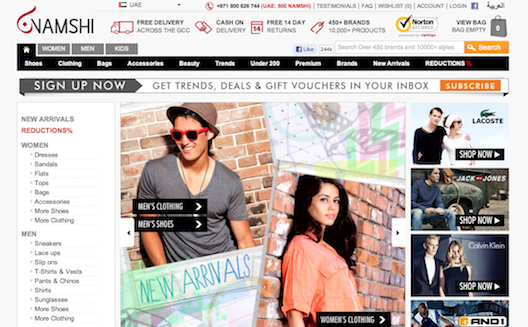 namshi.com was one of the first websites that I started my online shopping at . You can find really cool stuff , starting from street style to elegant dresses! And let me say , their delivery is super fast !! Instagram : @fancyaffair – you can find many cool shops , scrolling thru instagram pages . One of the cool pages , I found is fancy affair . They have unique pieces starting from accessories to clothes ! 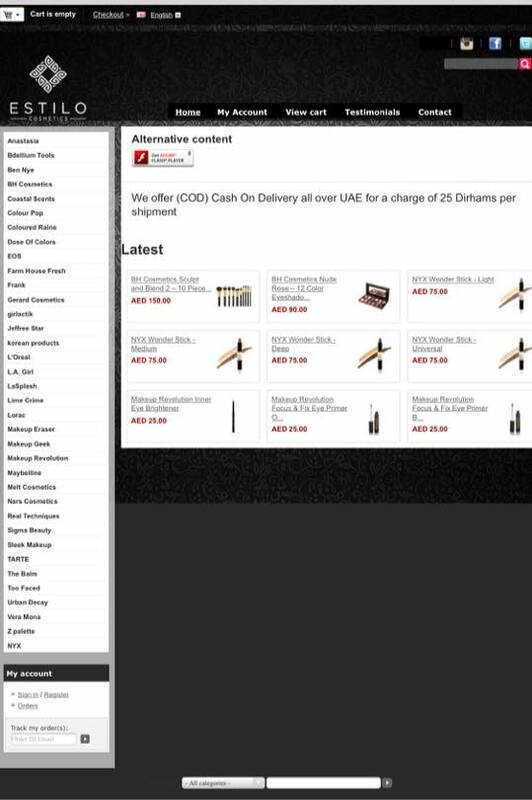 Estilo.ae – is another cool destination for make-up , I get most of NYX products from there and also makeup brushes! Delivery is quiet fast and customer service is really helpful !! 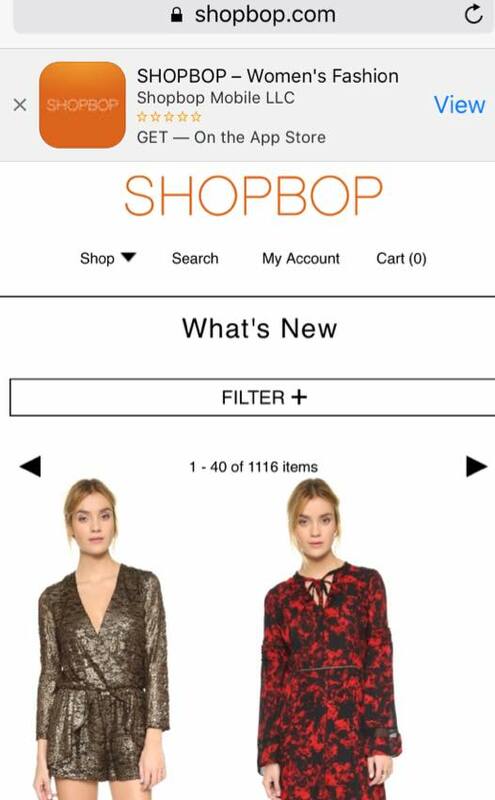 Shopbop.com quite new to this website , but I’m already loving so much stuff in there , that’s why I wanted to put it into this list. Definitely one online shop to check out! Please note : this post is not sponsored by any stated websites , it is my personal preference that I wanted to share with you! !